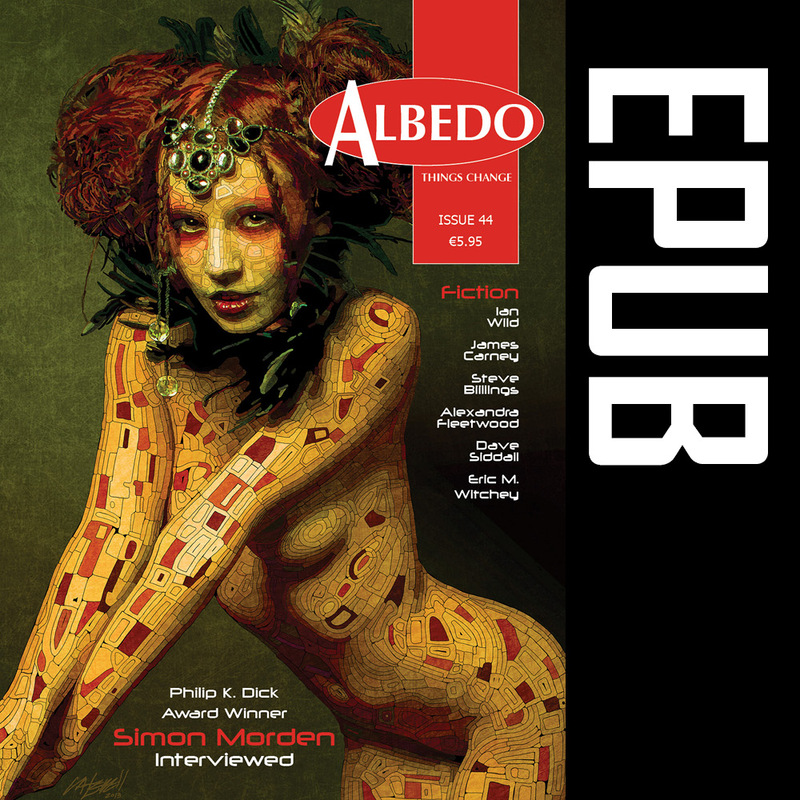 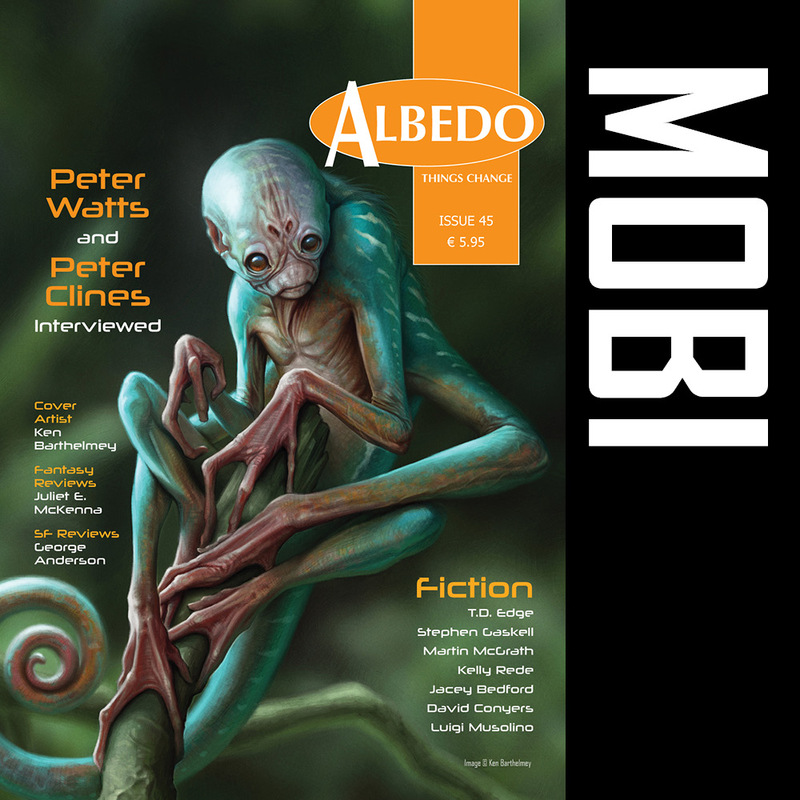 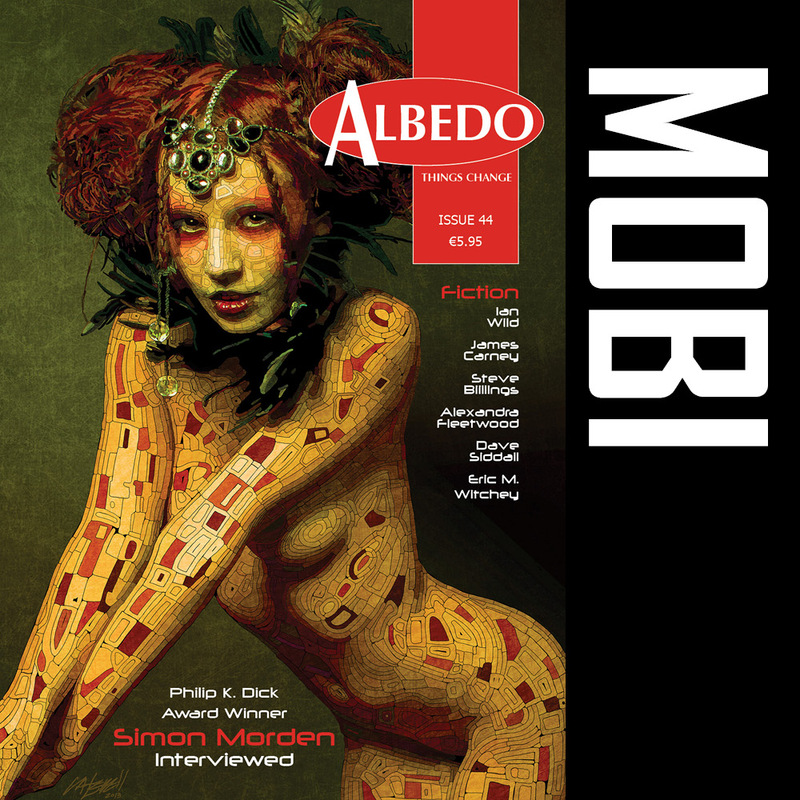 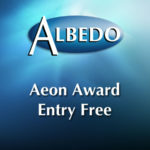 Albedo One is Ireland’s longest-running and foremost magazine of the Fantastic. 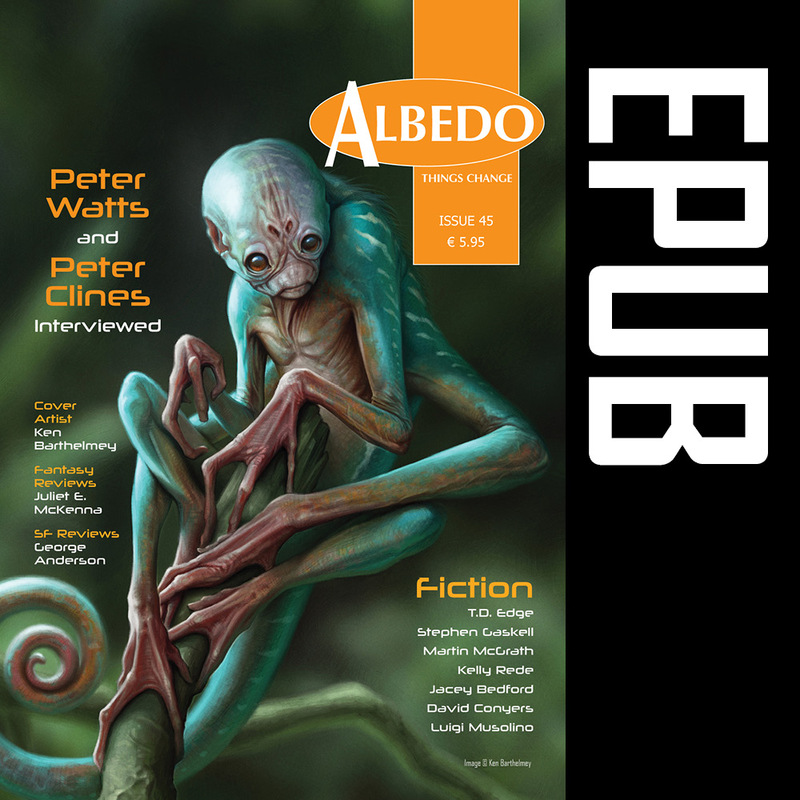 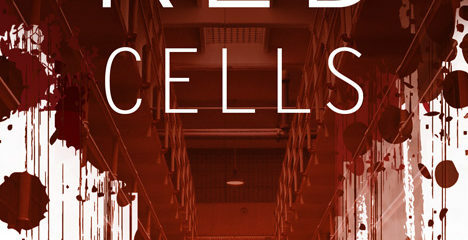 Since 1993, we have published stories from both Irish and international authors which push at the boundaries of Science Fiction, Fantasy and Horror. 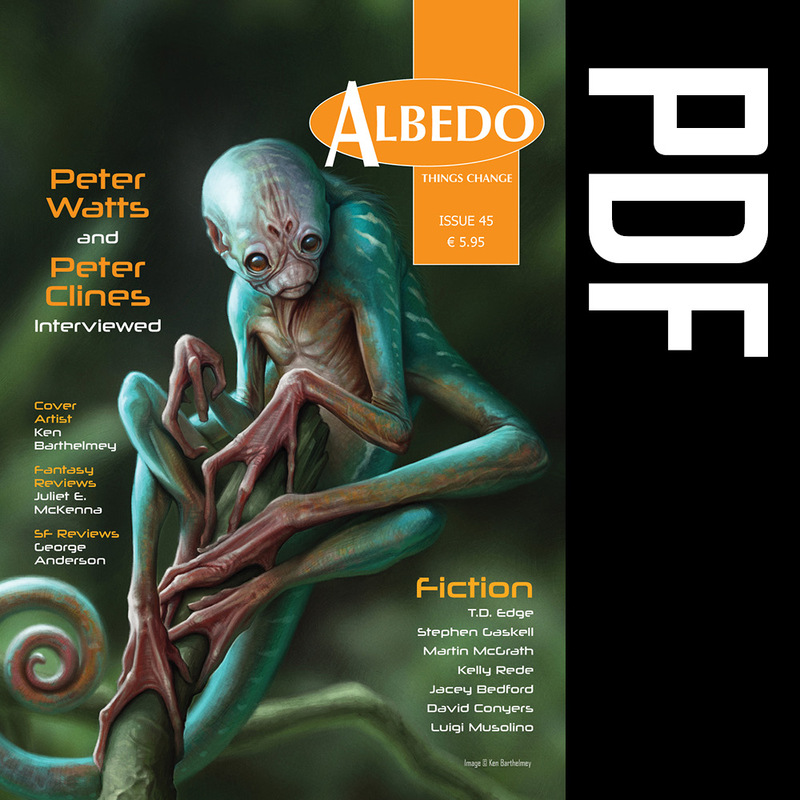 On this page, you will be able to purchase all available back issues of Albedo One that currently remain in print. 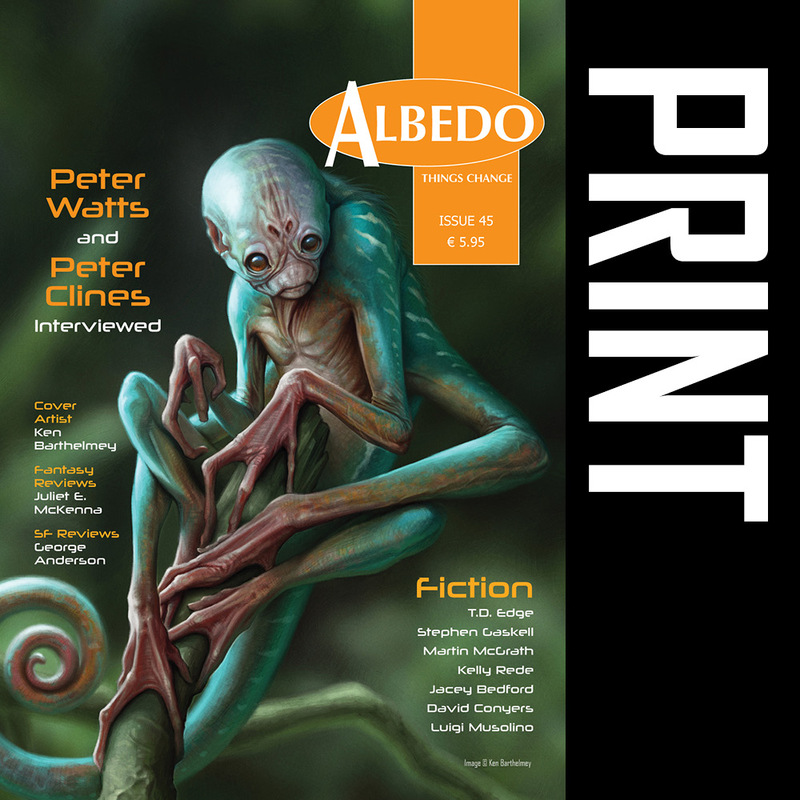 For many of the out of print issues, it may be possible to purchase a low-cost electronic pdf version instead. 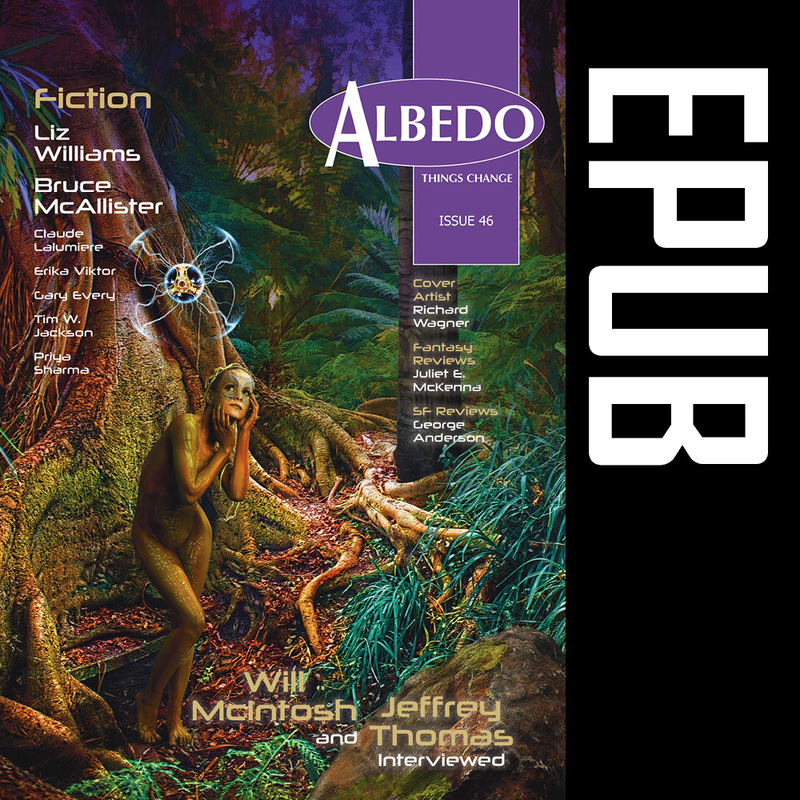 We’ll also be making available print copies of the “Albedo One Showcase” series of chapbooks.